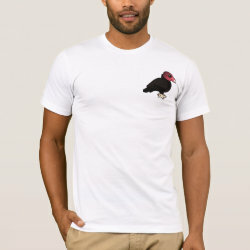 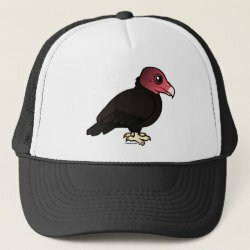 Turkey Vultures are so important to our environment. 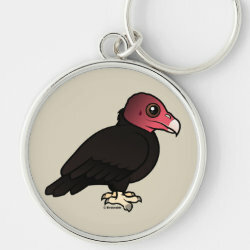 Vultures are nature's recyclers, taking care of dead animals when no one else will. 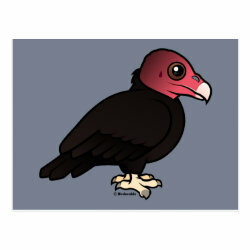 Acidic stomachs and a stronger sense of smell than other types of birds are two adaptations these amazing birds have. 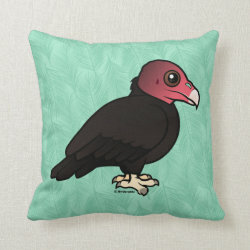 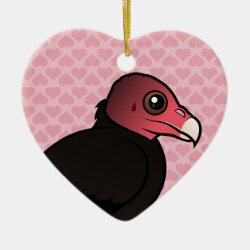 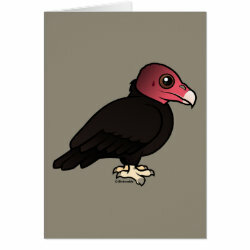 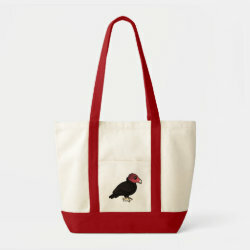 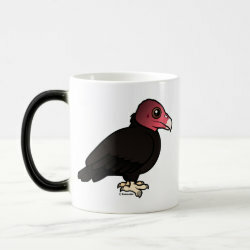 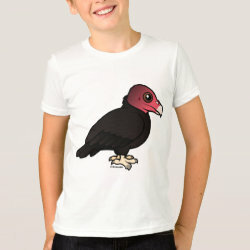 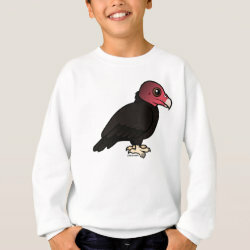 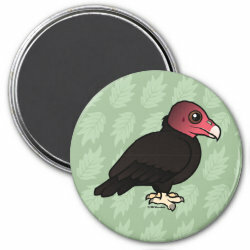 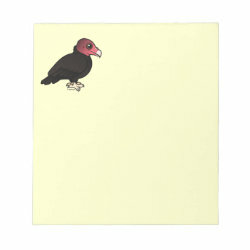 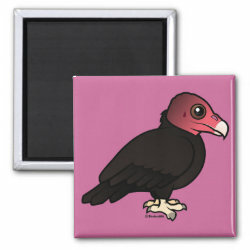 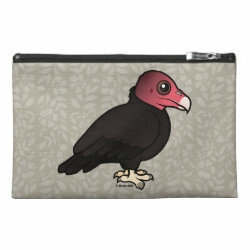 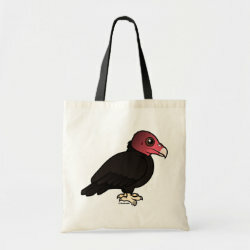 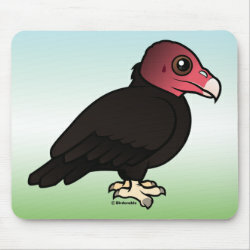 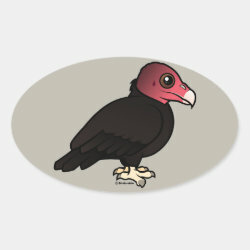 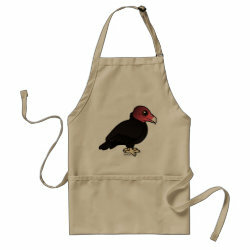 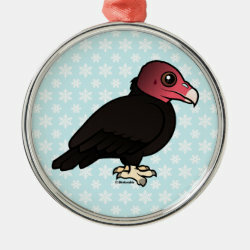 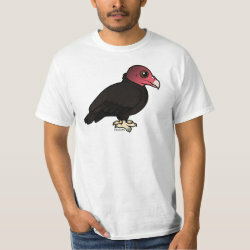 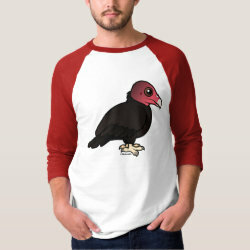 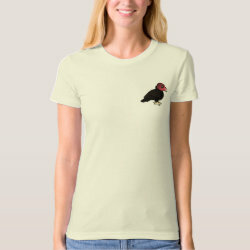 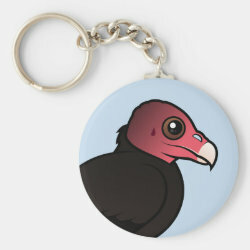 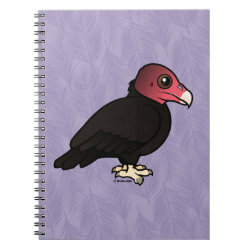 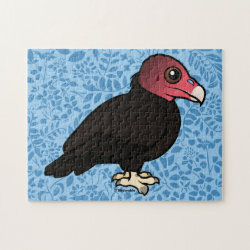 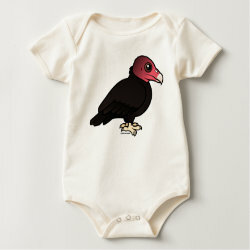 This is our totally cute Birdorable Turkey Vulture!